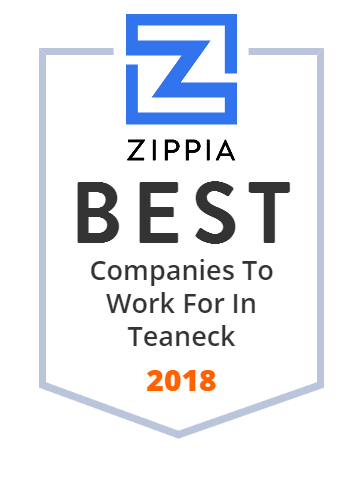 We hand-curated a list of the best companies to work for headquartered in and around Teaneck, NJ using data on salaries, company financial health, and employee diversity. Kumon Educational Japan Co. Ltd.
Teaneck High School (known as The Castle on the Hill) is a four-year comprehensive public high school in Teaneck, in Bergen County, New Jersey, United States, serving students in ninth through twelfth grades as the lone secondary school of the Teaneck Public Schools. The school has been accredited by the Middle States Association of Colleges and Schools Commission on Secondary Schools since 1935. Need a personal injury lawyer? The lawyers at Davis, Saperstein & Salomon, P.C. in New Jersey can help you with your claim. All consultations free.